In the world of makeup, bronzers have a special place. They are multi tasking from contouring the face to giving a lovely glow; bronzers are favourites of all makeup artists. Here we are listing the top ten bronzers easily available in India and those that are not available in the stores can easily be found online. A pioneer in the makeup industry, Lakme has a lovely bronzer in its kitty. 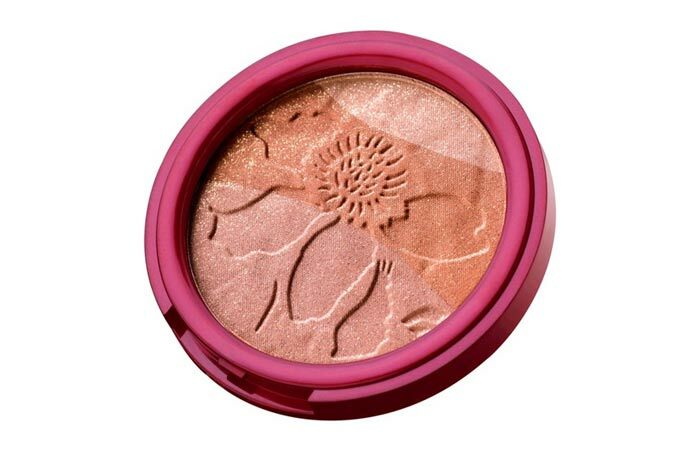 The Sun Kissed bronzer is a loved product – it is economical, dermatologically tested and has vitamin E too. It is smooth and the pigmentation is soft, but the only complaint is that it lasts for three hours only. It leaves a very healthy looking colour on the skin if used with a large fluffy brush. The Swedish company Oriflame has these pearls which are of five hues. So one can mix and match the colours, adjust the intensity and customize the colours. Swiping the pearls is a good idea! The only issue is that they are poorly pigmented. A lot of swiping is required for the colours to be seen. Maybelline is a favourite of everyone owing to its economical prices, pretty darn good quality and a collection of products starting from daily use products to the ones that can be used on occasions. 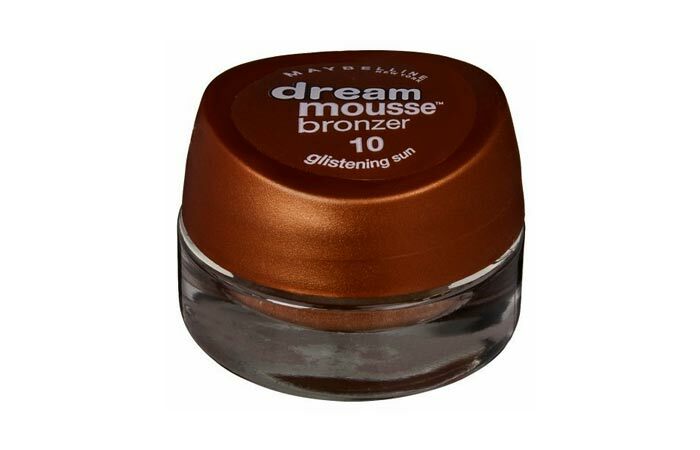 Maybelline Dream Mousse Bronzer is a popular cosmetic and the one that is raved about! The texture is smooth and it blends easily giving a warm, subtle glow. This gives a healthy finish to the skin and makes you look perfect. It is well pigmented and stays for some good hours before fading away. 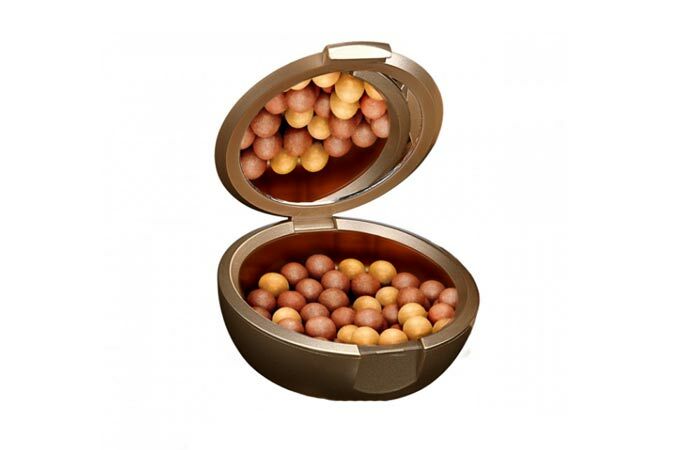 Another wonderful product from Lakme, Gold Dust Shimmer bronzer is a much hyped bronzer in India. 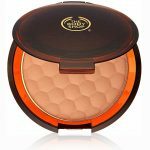 This has three shades of bronzer in it, which is a boon as the required bronzer shade can be developed from using any of the required shades. The pigmentation is not very great, but it isn’t very poor either. It gives away a good bronzing effect when swiped across a few times. It has a lot of shimmer in it, so it should be used be wisely – you don’t want to look like a glowing disco ball! 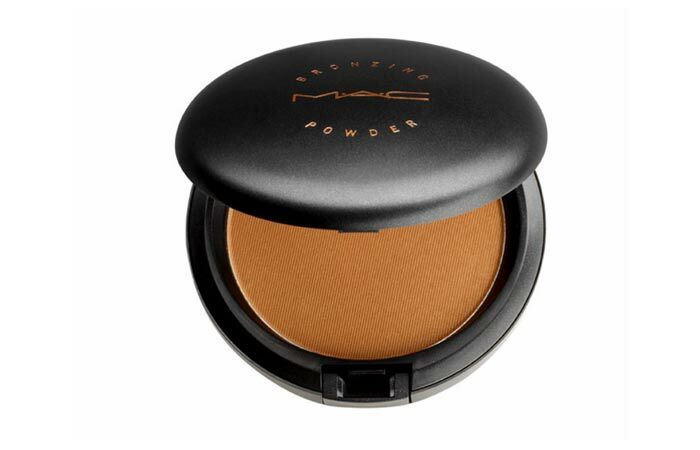 Trust MAC to come up with a fabulous bronzing powder. 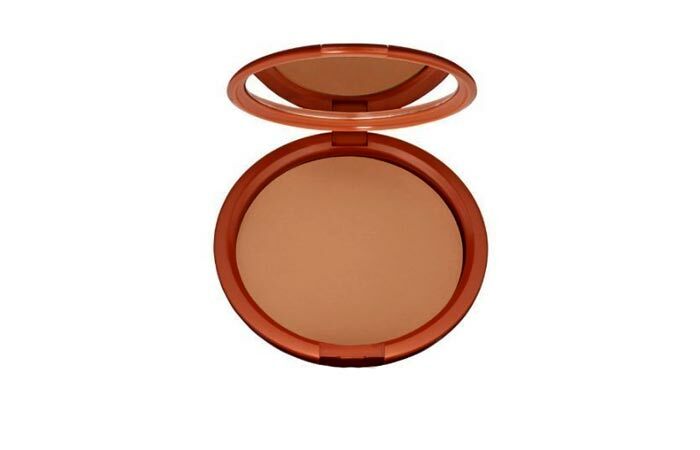 Refined Golden is a very versatile shade and is the best bronzer for Indian skin tone. 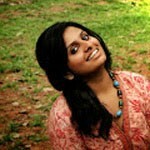 It has a very fine sheen that is blended in the product, so there is no fear of going over the top. It gives a warm and healthy glow to the skin and makes one look subtle tanned and gorgeous. It stays for a good five hours and doesn’t get caked on the skin. 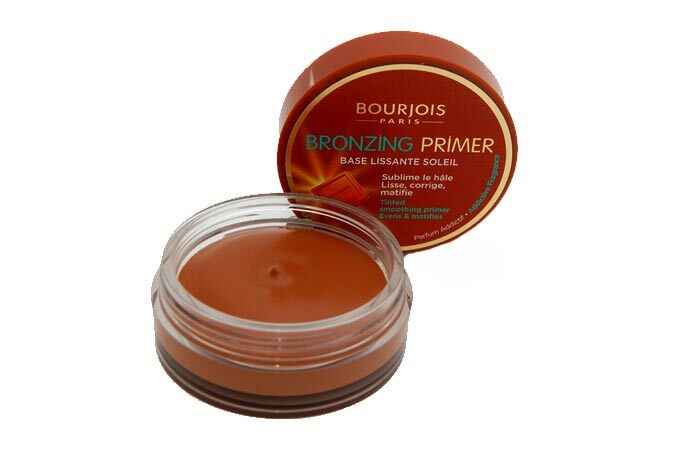 This is without doubt the best bronzer in the market. It is after all a MAC! This is the prettiest pot of bronzer with a creamy and moist consistency – something like whipped cream. It blends and literally disappears into the skin like a dream giving a fantastic glow to the skin. It smells delicious and contains cocoa extracts and orange blossom elixir for hydration. How unique is this box of cuteness? 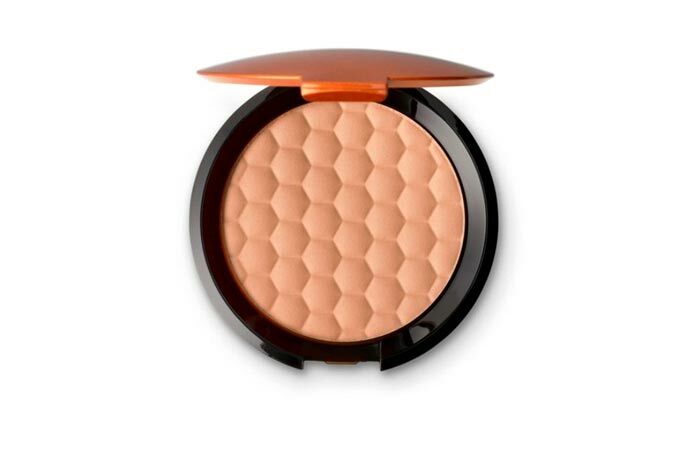 The honey comb like structure works like a charm in the bronzing department too. It is super fine and pigmented well and has a fabulous staying power. There are many shades to choose from so you can easily find the shade that matches your skin. The shade in the picture is 02 Fair Matte. 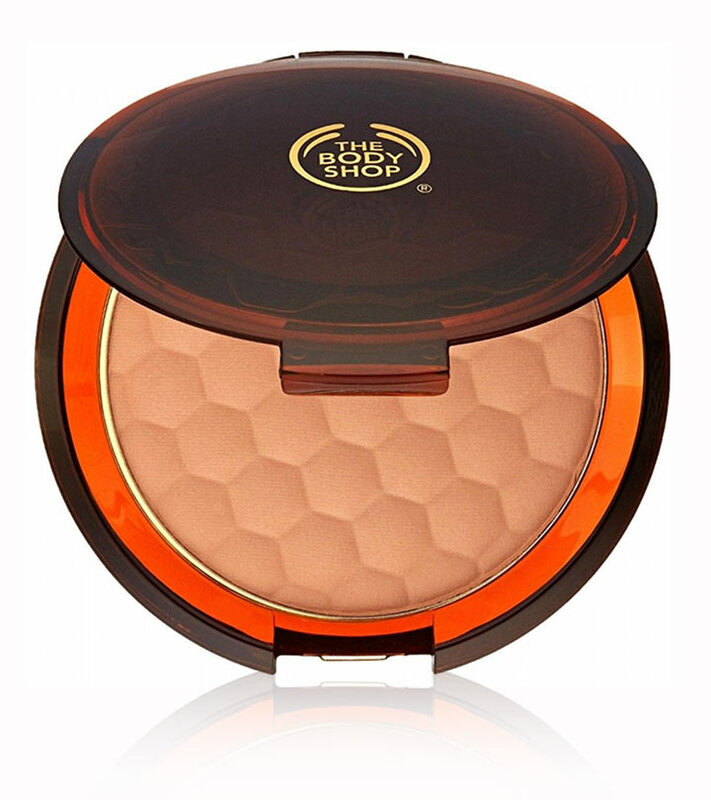 This bronzer is raved about by international bloggers and makeup artists alike. The Bronze Goddess powder comes in some lovely shades and is definitely great when staying power matters. It is well pigmented and super fine too. It is a matte bronzer. The bronzer in the picture is in the shade ‘deep’. 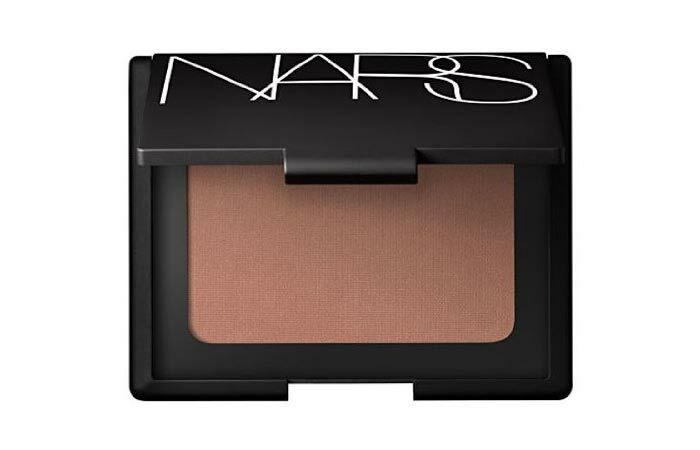 This is an award winning bronzer and that should show how awesome it is. Laguna is a fabulous shade that gives warmth to the skin and makes it look supple and healthy. 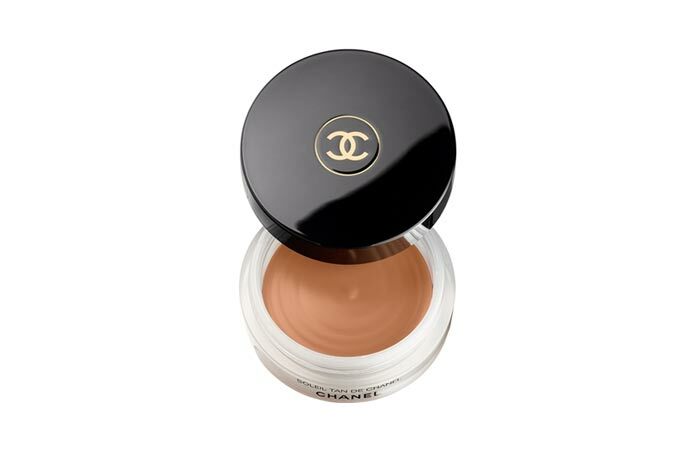 Ending the list with the classy Chanel, you can’t help but gush over how adorable a pot it is. 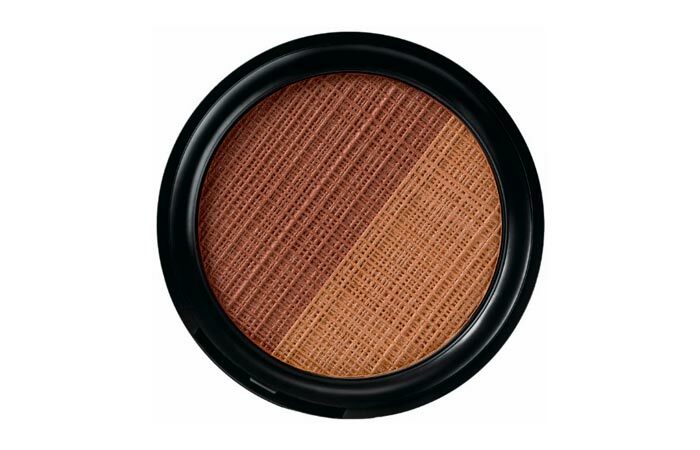 Being a cream bronzer, it stays for a long time and is intensely pigmented. It blends into the skin and stays put giving the skin a fabulous glow. Hope you would try these bronzers. Don’t forget to shoot us a comment.